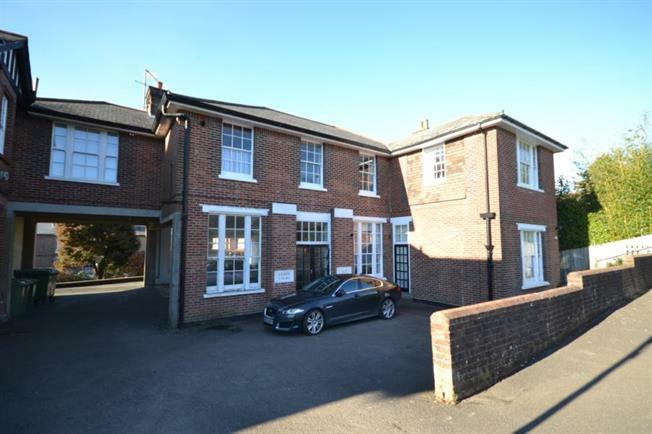 2 Bedroom Ground Floor Flat For Sale in Tunbridge Wells for Guide Price £350,000. Freeman Forman are delighted to present this spacious two bedroom ground floor apartment with allocated off road parking. The property holds an enviable position close to The Claremont Primary School, and is a short walk away from the Mainline Railway Station, Various Parks and The Pantiles. The accommodation includes an entrance hall, a generous reception room with high ceilings and large windows, a kitchen/breakfast room, master bedroom with an en-suite bathroom, a further double bedroom and a bathroom. There is a gas central heating system and the allocated parking is located directly behind the apartment. An internal viewing of this unique apartment comes highly recommended.